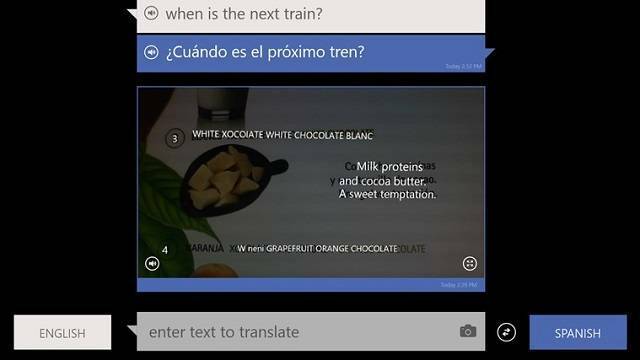 Bing Translator is a free app that has been available for Windows Phone devices for a while now. It has received lots of positive feedback by users and thanks to its simplicity, it has been a favorite translator app amongst travelers. Now, the Bing Translator app is available for Windows 8/RT devices also, so tablets, laptops and computers can have this wonderful app that tries to break the barrier of speech. While its translations are not 100% perfect, it is much better than most other apps I’ve used. 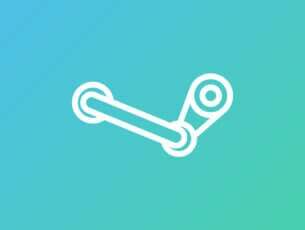 The app is free to download from the Windows Store. 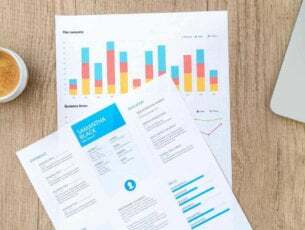 As like other Microsoft Apps, it does not require users to pay any additional fees for new languages, so every user can rest assured that he can have install it before taking a trip and no hidden costs will appear later on. 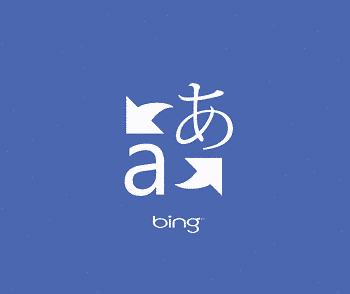 The app itself is very simple, having three menus in total, where users can access all the features of Bing Translator. One the main screen, users can see the “translating area”, where text is inputted and translated by the app. Here is where the best feature of Bing Translator comes into focus. The app allows the user to translate text from images. Just point your device’s camera to the text you want translated and it will show you exactly what it says. Granted this feature only works on mobile devices, it is still an awesome thing to have with you when travelling to a foreign country. The other features of the app can be accessed from the top drop down menu. 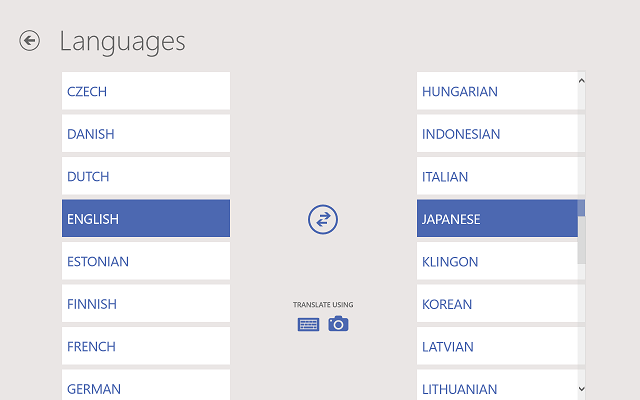 The second menu contains all the available languages that the app can translate. Here, you can also see what type of translation it can do, as not all languages have photo translation. 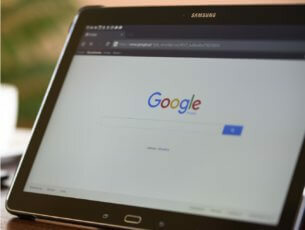 The third and final menu is the download menu, where users can download the languages they need to their device, so they can use the app offline. This is an awesome feature, as many don’t want to make roaming costs when traveling outside their country. 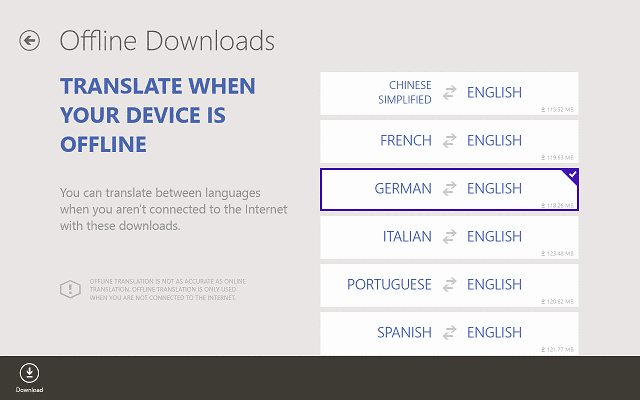 But keep in mind to download these languages prior to your trip, as they are pretty big (over 100 MB). As you can see, Bing Translator for Windows 8/RT is a must have app when traveling. It will allow you to translate in a manner of seconds any text from any language. The option to translate text from photos is also a great feature, and thanks to the possibility of downloading languages, users can use the app offline.